Nelson Bostock Communications has appointed Matt Cowan to the new role of director of media. Cowan, a writer for Wired magazine and former technology correspondent for Reuters, will lead a new division focused on providing media strategy for clients. He will work with the agency's account teams to enhance content and messaging across traditional and social media. Cowan also joins the Nelson Bostock Communications board, and will work alongside the agency's senior management team, led by newly promoted MD Nick Clark. 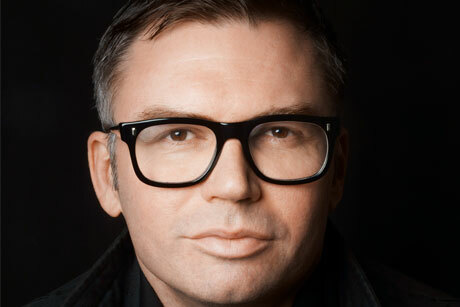 Clark replaces Simon Glazer, who left the agency in September, and also joins the Group board. Commenting on the appointment Clark said: ‘It’s essential that we continue to take a journalistic perspective on everything we do and focus on creating content that reaches audiences, either through the media or directly. Cowan spent seven years as European technology, media and telecoms correspondent for Reuters TV and was previously a correspondent for Canada’s CTV news.